A horse will only want to connect with you if it deems you are authentic and transparent, and only then will it trust you. While a relatively new phenomenon, Equus Coaching is quickly emerging as one of the most effective and lasting life coaching services offered throughout the world. 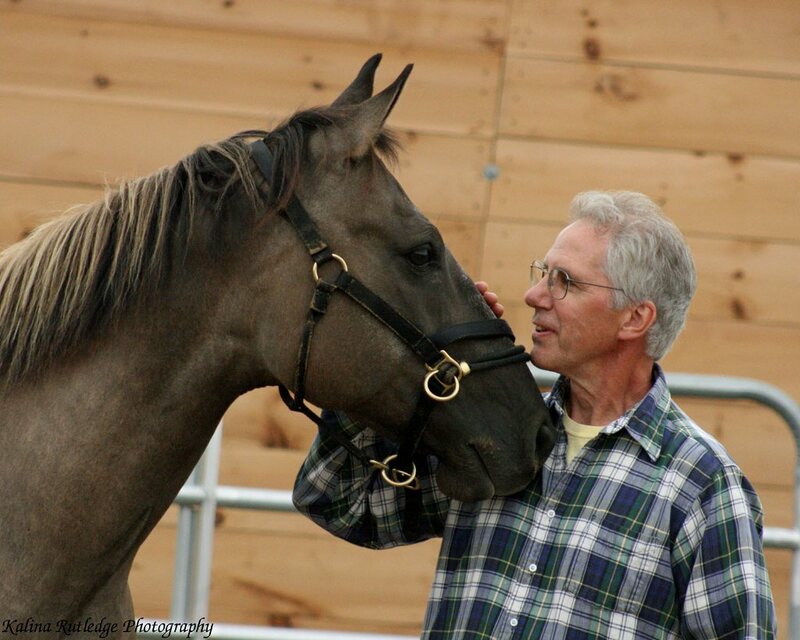 Equus Coaching combines traditional life coaching methods with the intuitive nature of horses. The horse essentially acts as a mirror, reflecting our fears, our strengths and our impact on others. The merits of this approach have obvious implications for life coaching, which seeks to improve our relationship with others, advance our goals and better our lives. The psychological benefits of working with horses have long been recognized by psychologists, some of whom are incorporating horses into their practices; and by those working with physical disabilities, behavioural challenges and autism. Horses have survived for millions of years through their instincts which give them the innate ability to recognize potential danger as well as relate and adapt to their surroundings. They have the uncanny ability to reflect your behaviour showing you how it affects others, without judgment. A horse will only want to connect with you if the horse deems you are authentic and transparent, and only then will the horse trust you. At no time do clients ride the horse. Sessions begin with pre-work to understand your objectives and concerns. You will then have the opportunity to interact with the horse, using structured and unstructured ground exercises. You will have much to discover about yourself, as well as the horse. Much of the time with the horse is conducted in silence, “in wordlessness”. The real lessons are learned through keen observation, guided reflection and questioning. Sessions can also be conducted in teams to fully appreciate the value of working with others and the merits of team work. Combining life coaching with the healing powers of horses yields lightning speed results and profound transformations that last! Retirement or Re-Firement! What’s it really about? “The two day Equus Coaching session has changed my life with excellent results, it has helped me understand myself better, has made me conscientious of my surroundings and the way I react to it. The biggest thing that the training has brought to me was CONFIDENCE. Since this session, I TRUST AND LISTEN to my intuition a lot more, what can I say other than AMAZING! AMAZING …and AMAZING!! This experience has taught me to be present, in the moment. It also taught me to appreciate who I am, my current skills and my talents. I believe in myself and what I have to offer and I know that I will continue to grow.